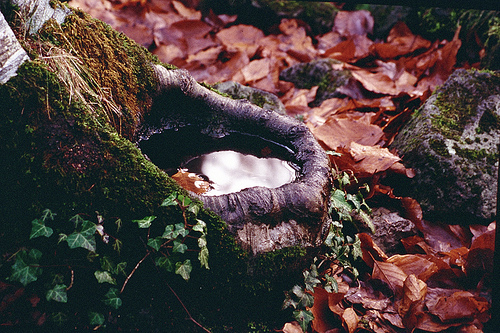 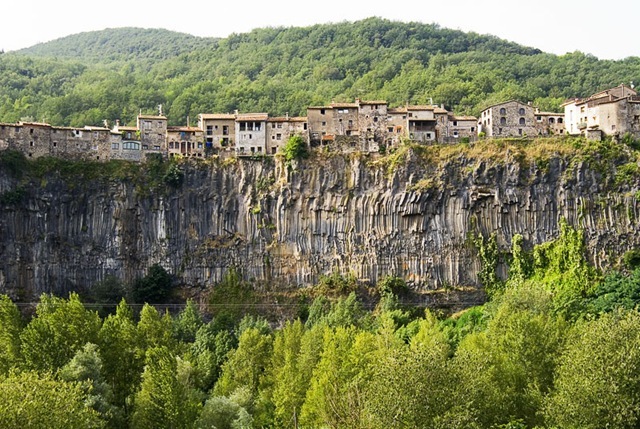 The Garrotxa’s Volcanic Zone is the best example of volcanic terrain on the Iberian Peninsula. 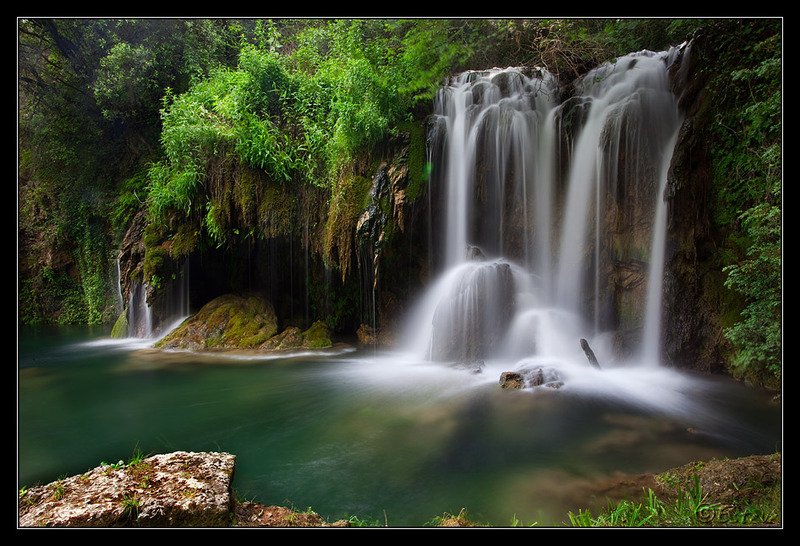 It has 40 volcanic cones and more than 20 lava flows. 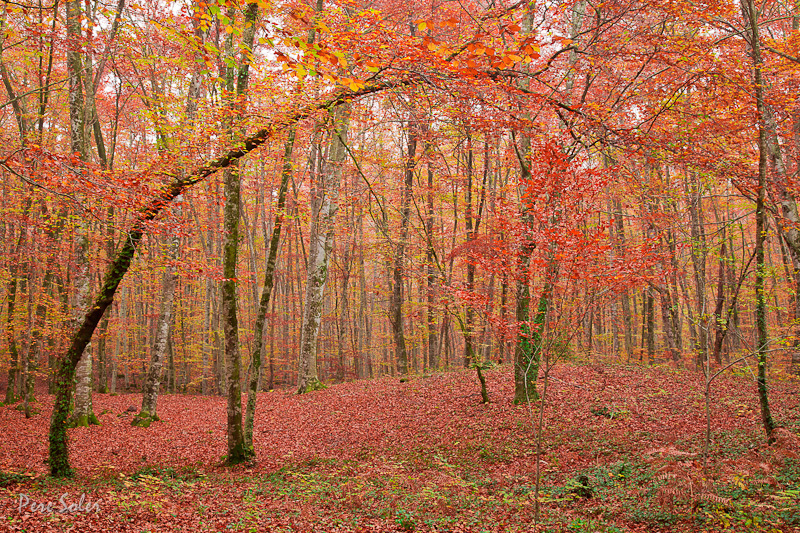 The mountain landscape, the sun and climate provide a variety of vegetation, often exuberant, with holm oaks, common oaks and beech trees of exceptional value to the landscape. 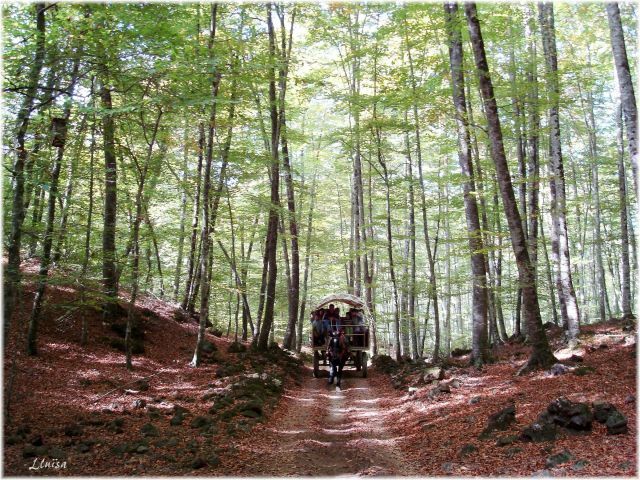 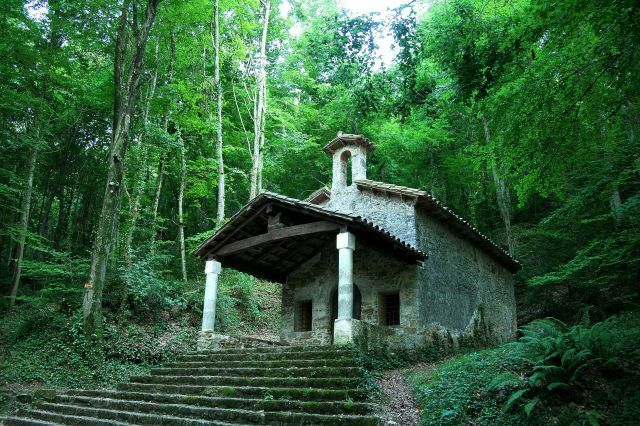 www.turismegarrotxa.com, Very advisable; a lot of information of all kind about the volcanic zone of La Garrotxa; trekking, biking, gastronomy, festivities, nature… Translated to English and French. 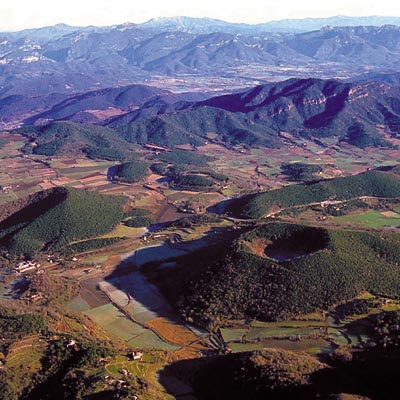 Natural park of the volcanic zone of la Garrotxa: Official website of Catalan Government and the parks consortium. 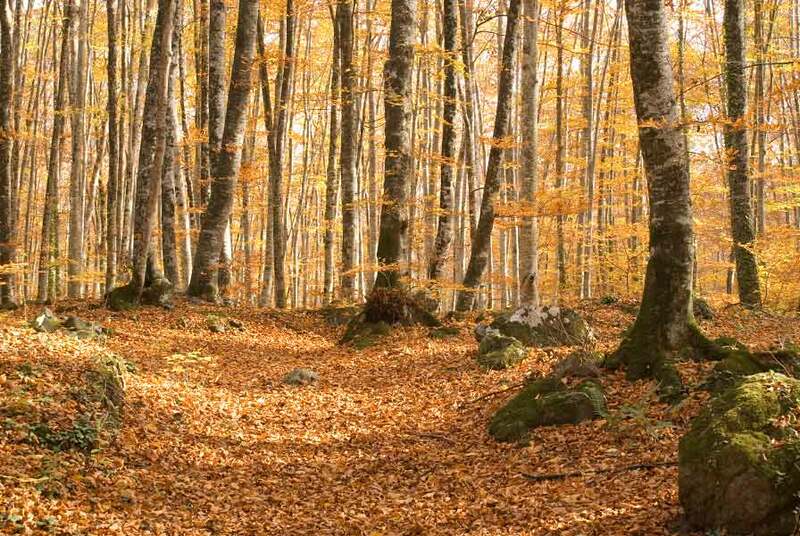 Translated to English. 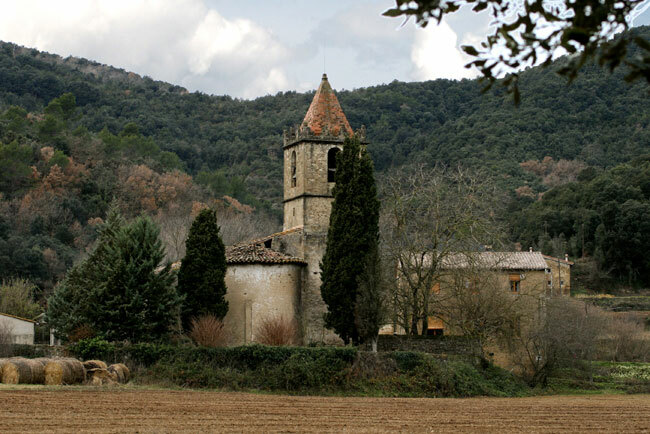 http://www.viesverdes.org/ Bike tourism in province of Girona. 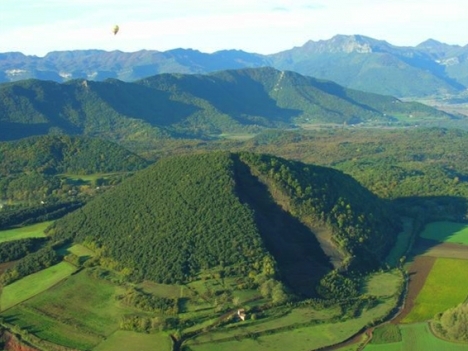 www.voldecoloms.cat Balloon flights around the volcanic zone of la Garrotxa.